A special week with Bob Roxburgh who concludes our series in the Book of Acts “The Way of Jesus”. Cam Roxburgh teaches on Acts 27-28. We entitled this week The Way of the Cross as part of our continuing series in Acts. This teaching deals with the Hope of the Resurrection in Acts 23-26. Cam Roxburgh teaches on Acts 20:1-22:30 continuing our series The Way of Jesus in the book of Acts. Shelley Roxburgh on Acts 18 & 19 – Discipleship on the Way. 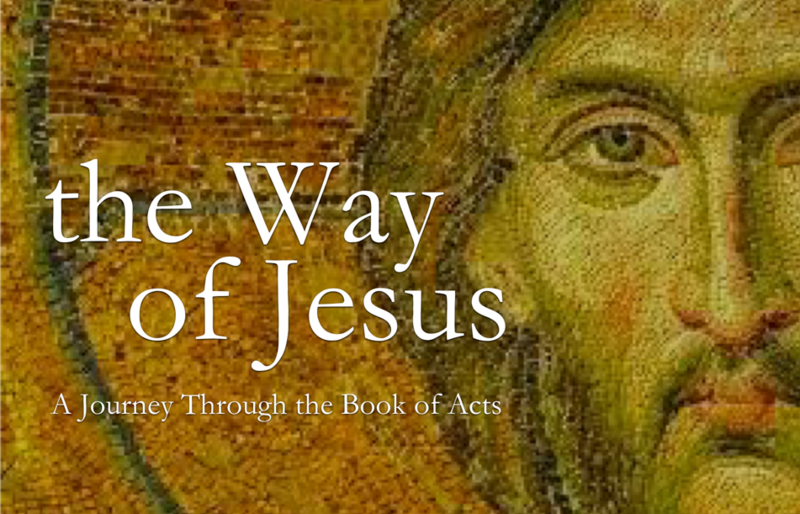 Part of our series The Way of Jesus: The Book of Acts. Cam Roxburgh on Acts 18:1-17. Paul in Corinth. A special video with Mark Buchanan on Acts 17.